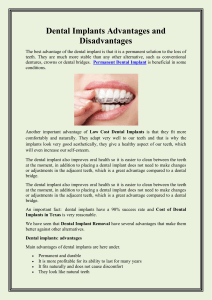 made by titanium resembling a teeth collection or a tooth in the procedure of restoration. 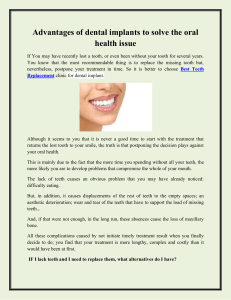 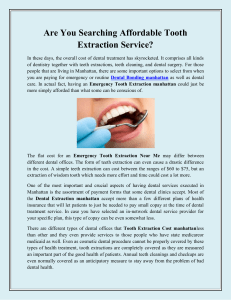 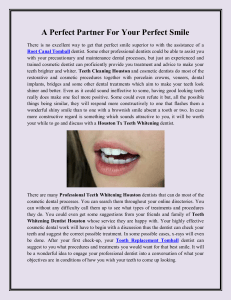 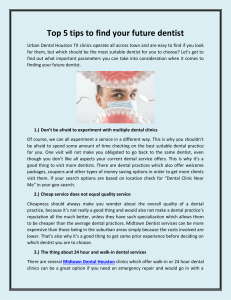 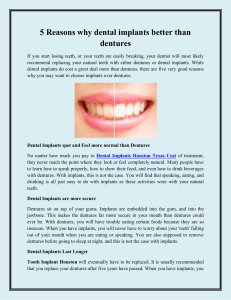 are highly capable of holding one or a lot of teeth through an overdenture or bridge. 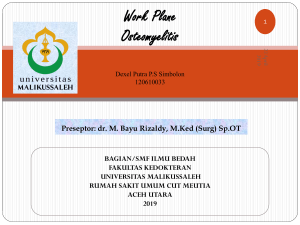 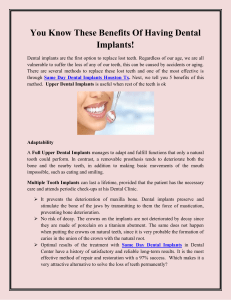 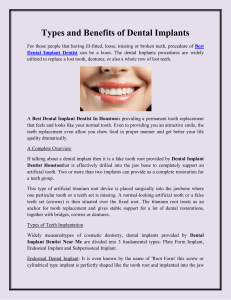 implant though; the most liked one is osseointegrated implant. 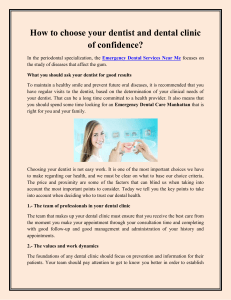 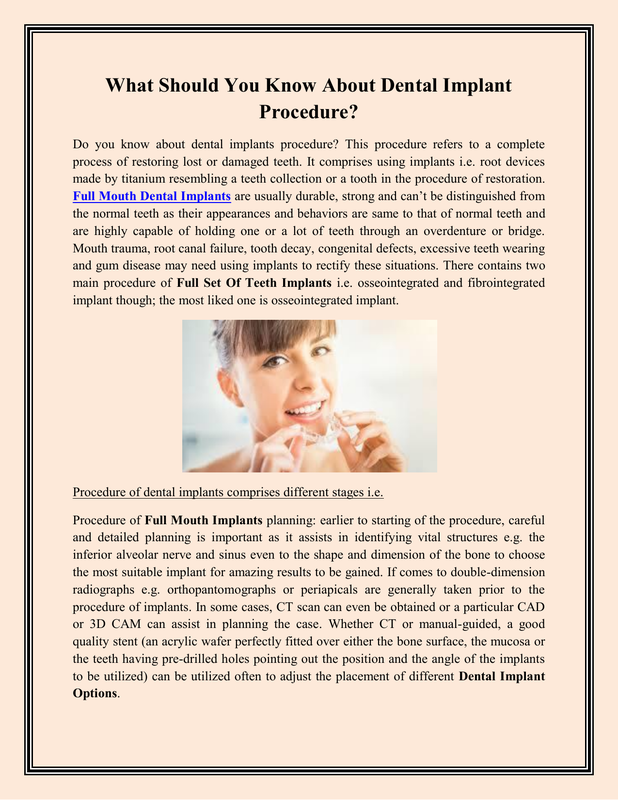 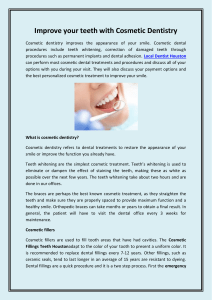 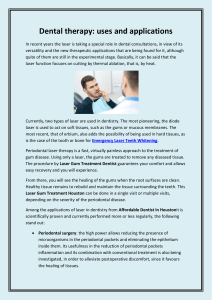 Procedure of dental implants comprises different stages i.e. 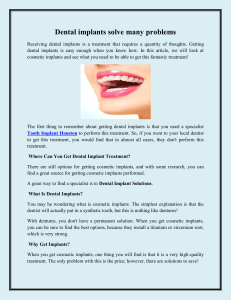 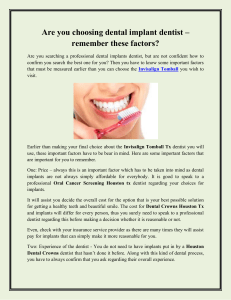 be situated on to the dental implant. 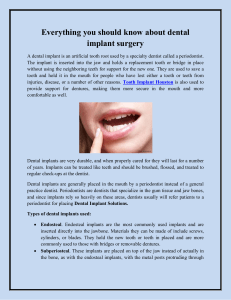 failure of implant to fully integrate or bond with the bone.